Ringsun is Professional Electric Office Stationery Supplier. Our company established in the year of 1993, Ringsun Holding Limited is a Hong Kong based Group Company. 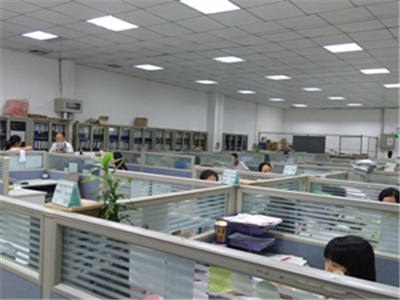 With operation office in Hong Kong & Shenzhen and production base in Huizhou(Juxing), we have been engaged in the research & development, manufacture and sales of electrical office products for over 20 years. 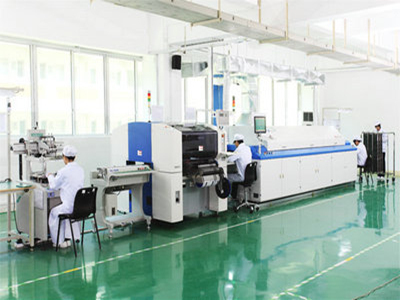 Our Huizhou plant covers a total production area over 20000 square meters. We currently employ more than 200 people, and our annual outputs are 1,800,000 units. Our main products include Electric Staplers, Electric Hole Punch, Electric Pencil Sharpener, Electric Tape Dispenser, Battery Operated Eraser, Office Multi-use Equipments and Switching Mode Power Supply Products etc. We have been providing one stop services to our customers. Our professional Design and R&D team can assist our customers in new product design and development. 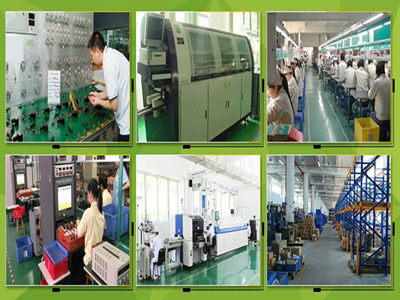 Our manufacturing capabilities include mold making, metal stamping, plastic injection, PCBA final assembly. Our innovative products meet requirements of major international safety certifications (eg. UL, FCC, cUL, GS, CE). 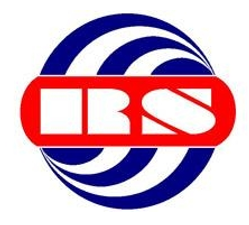 We have passed ISO9001: 2008 quality control system and ISO14001: 2001 environmental control system and fulfilled the RoHS, PAHs, REACH and WEEE requirements. 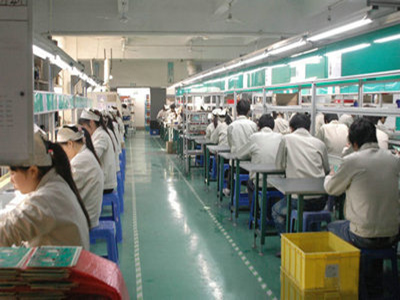 With stringent quality management system in place and closed loop process technique applied, we are manufacturing high quality products to our customers all over the world. We have long term business cooperation customers such as ACCO, Esselte, Staple and Office Max etc. 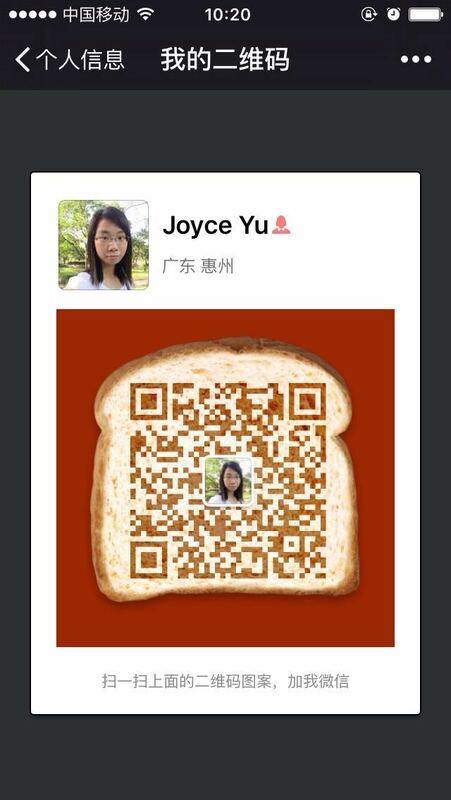 and we are Golden member of Made-in-china & Alibaba. Our clients are now doing very well with our products on e-commercial business such as Amazon, and Ebay. 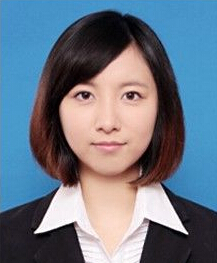 We hope to get a chance to cooperate with you to realize win-win situation. 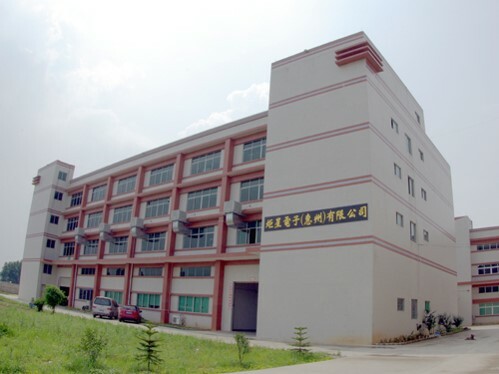 You are welcomed to visit our factory to have a real understanding about our company. It would be our great honor to be able to work with you.